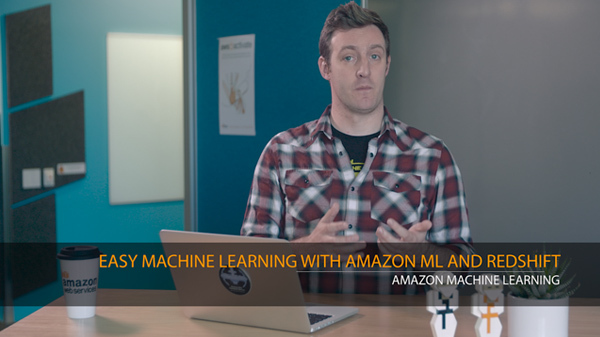 You now have the ability to shuffle your training data with Amazon Machine Learning (Amazon ML) for improved ML model quality. Amazon ML creates better ML models when input rows are presented to the ML algorithm in a random order. With this new training parameter option, you can have Amazon ML shuffle the order of the rows of your training data. Data shuffling will be turned on by default in the Amazon ML console when you create an ML model. You can control this option through the console, or turn data shuffling on through the API and SDK. For more information on data shuffling, visit the Amazon ML documentation.